When the Tax Free Savings Account (TFSA) was first introduced in 2009 with an annual contribution limit of only $5,500, most people were less than enthused about this new tax shelter. Now, eight years later with the cumulative contribution limit of $52,000 (if you have never contributed before), it’s worth taking another look at. 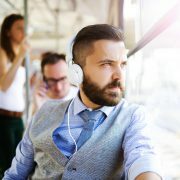 In addition to this wide contribution potential, there are several other ways you can maximize the benefits of having a TFSA account. Here are some of them. The maximum contribution limit for 2017 is $5,500. Although you won’t receive a deduction for your contribution, any income – including interest, dividends and capital gains – is not taxed in the account. Nor will you be taxed when you withdraw funds from the account regardless of your age when you do so. After you reach age 18 (and qualify under the Canadian residency requirements), there is also no age limit for when you can contribute to a TFSA account, unlike RRSPs which only allow you to make contributions until the year in which you turn 71. And since your withdrawals are not taxable, the income that you receive as a result of making them will not affect any government benefits that are based on income, such as Old Age Security, The Ontario Trillium Benefit and the Canada Child Tax Benefit. Knowing how to complement your RRSPs with a TFSA is a delicate balancing act, and you should certainly speak with a financial professional who can help you navigate this territory. 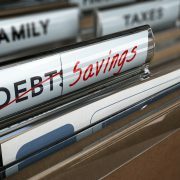 Many people put their TFSA contributions in low interest savings accounts or GICs because of the advertisements they see offering bonus interest rates. So they’re not saving much when it comes to their taxes since they are not earning very much to begin with. 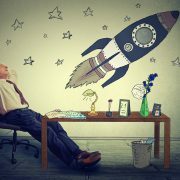 If you’d really like to take advantage of the tax sheltering within a TFSA right now, your best bet would be to purchase equities that you think will increase substantially in value over time. If your investment doubles or grows even more than that, you will save a lot more tax than you would on a savings account that only pays 1%. If you plan to withdraw the maximum allowable amount of $25,000 from your RRSP through the home buyer’s plan to purchase your first home, you may find that you’re still shy of covering your down payment. 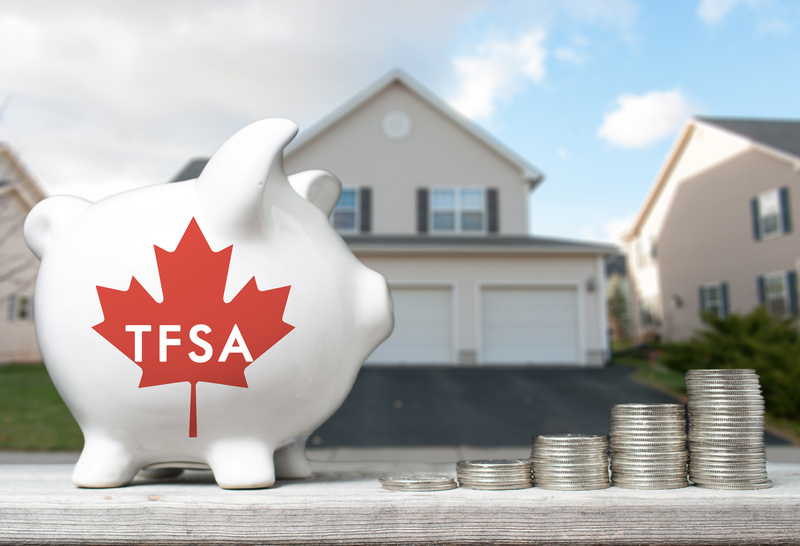 With the value of homes increasing at an incredible rate across the country, added funds may be needed and a TFSA can be a good vehicle to help you save enough to make up the difference. 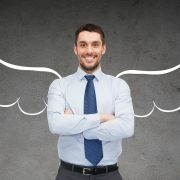 Then, you can recontribute the funds that you withdrew from the TFSA years later without penalty. The TFSA also provides an opportunity to split income. Spouses can provide the funds for each others contributions to their TFSAs without having to attribute any income back to them. A parent can also gift the funds to make a TFSA contribution to a child who is 18 years old or over. This can provide supplementary savings for education costs when RESP contributions have been maximized. 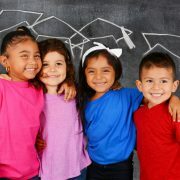 Currently, there is a lifetime limit of $50,000 per RESP beneficiary, which may not be enough to cover tuition costs depending on where your child goes to school and what they choose to study. Hopefully, this has opened you up to the ways in which a TFSA can be more than just a simple savings account. For a more thorough and personalized analysis of how you can benefit from contributing to a TFSA, speak with your financial planner.